The cellars continue to be upgraded with improved pumps, wine presses, and new French oak barrels. And the tasting room itself—long in desperate need of renovation—has new lighting, furniture, and a revolving collection of contemporary art gracing the walls. A long central table replaces the bar, fostering a family-style atmosphere. 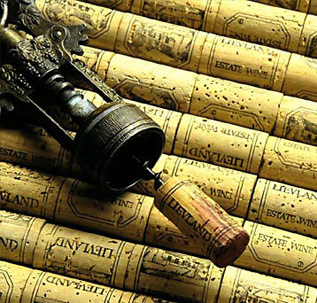 The estate annually produces approximately 3500 12 bottle cases. 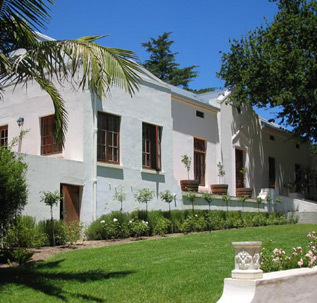 Lievland's history dates back to 1715 when the farm Natte Vallei was granted to the ex-soldier Juriaan Hanekom. In 1820 the section of the farm which today is Lievland, became the property of Daniel Jacob Muller. 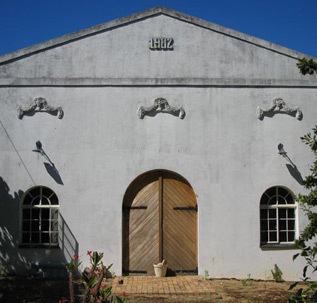 He named the farm Beyers Kloof and in 1823 built a gabled cellar. The gabled house was built in 1828. 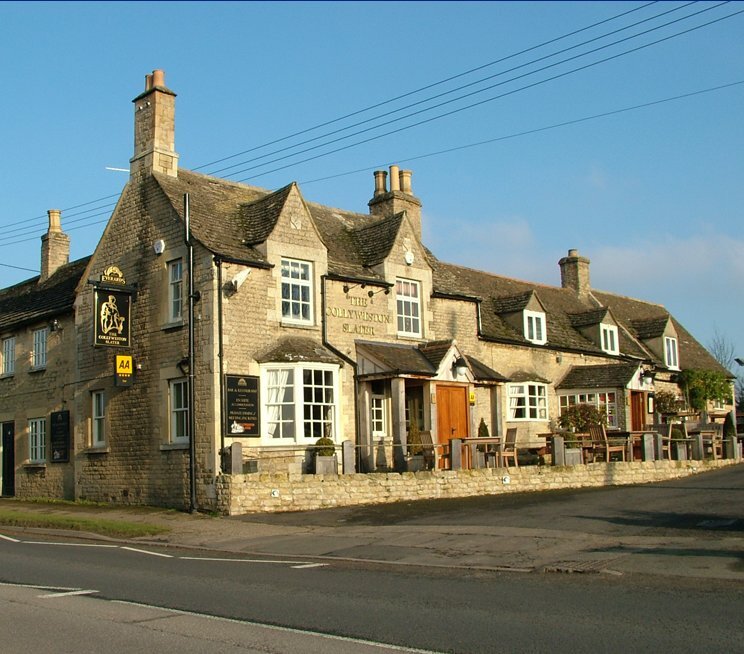 Both buildings are still in use today. 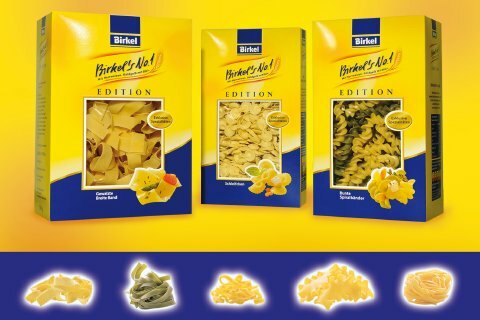 Baron Carl von Stiernhielm, a native of the Baltic state of Latvia, bought the farm in 1933. The Baron died before he could leave Europe with his family and in 1936 the Baroness and her five children traveled to their new home. Hendrika von Stiernhielm renamed the farm Lievland after the birthplace of the baron and their children; took up the study of viticulture under Prof. A.I. Perold and within four years made her own wine. On 31st October 1973 Gert van der Merwe and the Dan Benade family bought Lievland and the vineyards were re-established with quality cultivars. Janey Muller, trained as a viticulturist and oenologist at Stellenbosch University, helped these owners produce one red and six white wines, one of which was an experimental Steen fermented in wood. In the late eighties, early nineties, Lievland rose to become one of the top ten wine Estates with Abe Beukes at the helm. 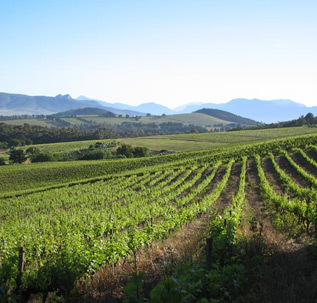 The climate, location and soil on the slopes of the Simonsberg create excellent conditions for the cultivation of high quality grapes and some of the best known wines of the Cape are made here, including those of Lievland. 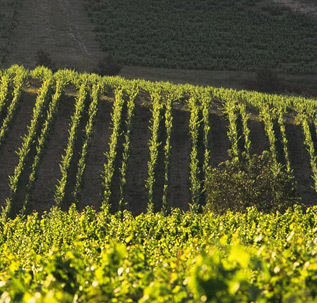 The different west, north and eastern slopes bring about favourable intervals between ripening of the grapes, this enables the winemaker to harvest every block of vineyard at optimum ripeness. 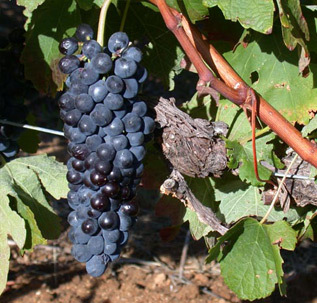 The harvest per vine is limited by dryland farming, leaner soils, sparse fertilization and more vines per hectare. Together with a difference in height between the highest and lowest vineyards of 155m, the above factors endow Lievland with an exceptional meso-climate which gives the estate's wines its individual character. 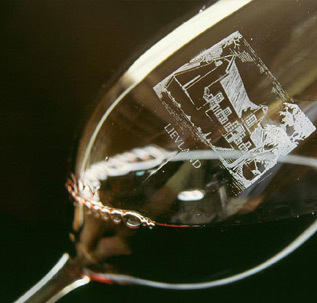 Lievland boasts one of the few underground maturation and storage cellars in the Cape. The cellar, with a surface area of 744m2. 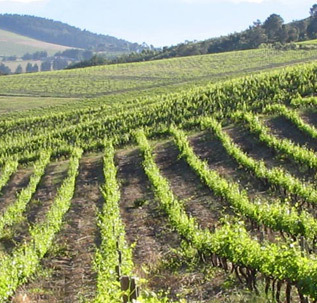 It was excavated and shaped in a lower slope of the Simonsberg, near the estate's pressing cellar. Besides the advantage of a constant low temperature throughout the year, the cellar was built underground to preserve the historic farmyard. The depth varies from between 3.5 m and 9.6m. It has room for 700 small barrels, 170 000 bottles and approximately 20 000 cases. The capacity of the Lievland cellar is 300 tonnes. The cellar also houses Lievland's private vinoteque with room for 9 000 bottles.